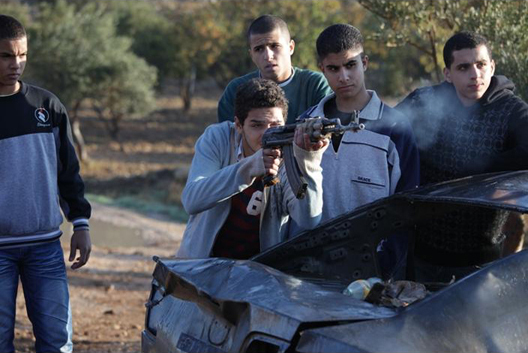 Bethlehem tells the story of Razi, an Israeli secret service officer, and Sanfur, a vulnerable teenager – who happens to be the younger brother of a leading Palestinian militant. As an Israeli informer in the West Bank, Sanfur’s life is constantly at risk, and Razi has developed a protective, fatherly relationship to him that’s steeped in genuine affection. Caught between the impossible demands that both Razi and his family make on him, however, Sanfur is forced to betray both sides – with appalling consequences. 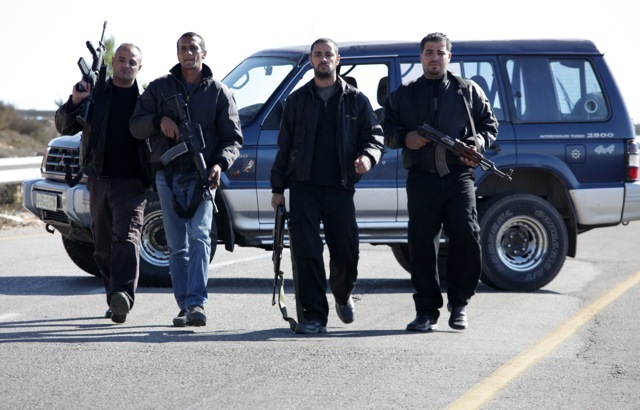 Bethlehem was jointly written by Israeli director Yuval Adler and Palestinian journalist Ali Waked – with members of both the Israeli secret services and the Palestinian Al-Aqsa Brigades collaborating on the screenplay. The result is an authentic, gripping film that foresakes the moral high ground to look at the real emotional cost of political violence and unending conflict.